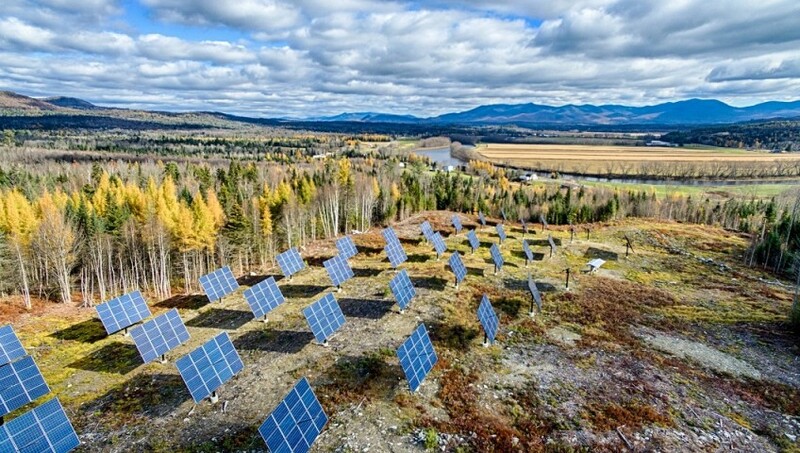 VSECU is offering special loans for Community Solar in Vermont, available for a short time only. The table below shows the terms. For more information, visit https://www.vsecu.com/energy-savings/loans/specialized-loans/community-solar-loan.